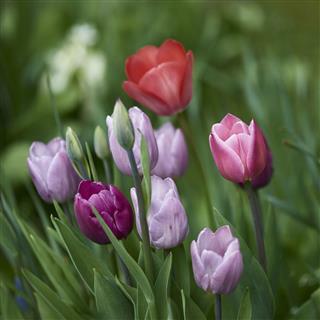 Once your tulips have successfully bloomed, wouldn't it be nice to save the bulbs for next year? 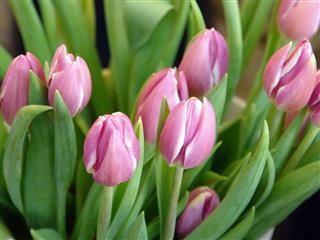 But to do that, you need to know how to care of tulip bulbs after bloom. Let's take a look. 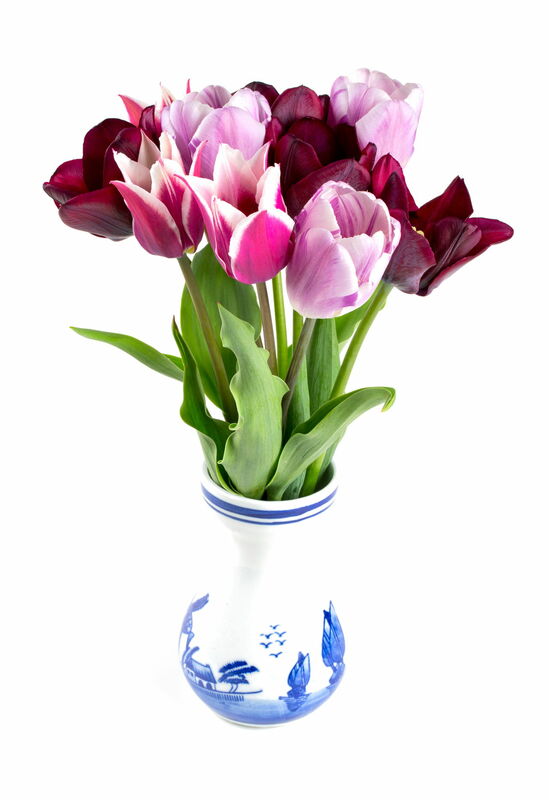 Tulips are one of the most beautiful flowers to plant and they can perk up any corner of your garden. 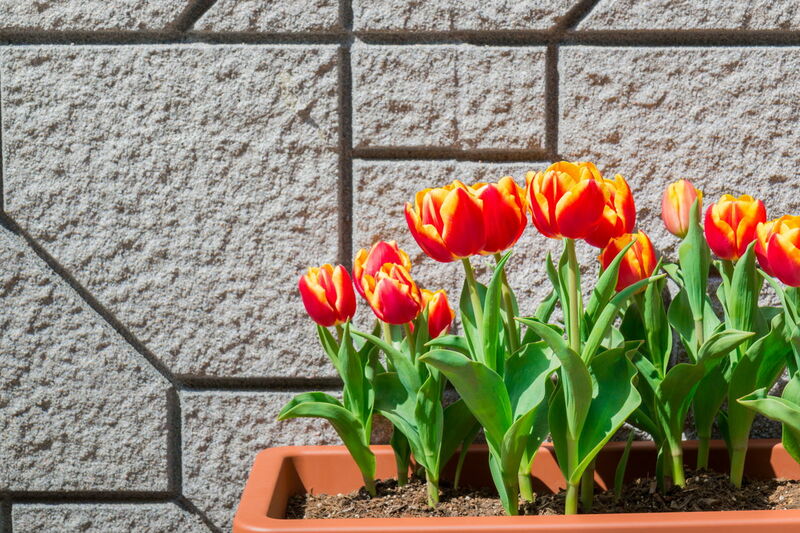 They are available in a wide variety of vibrant colors which allows you to be more flexible with your garden layout and landscaping. 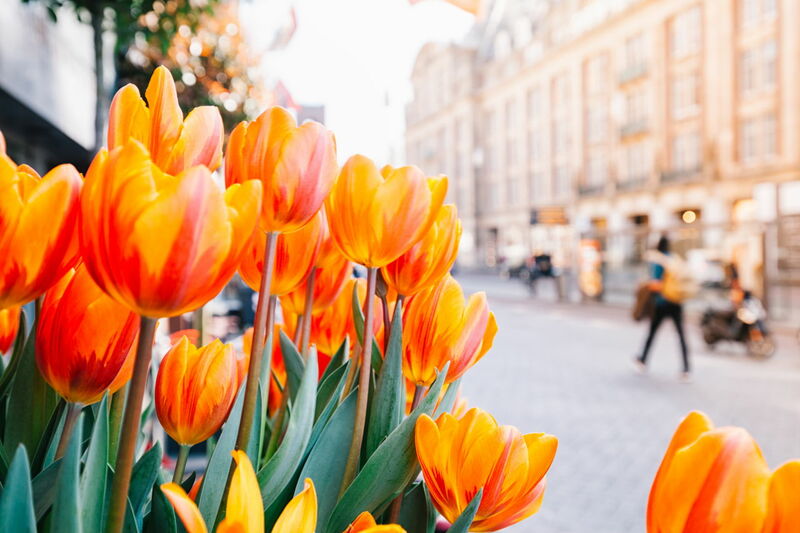 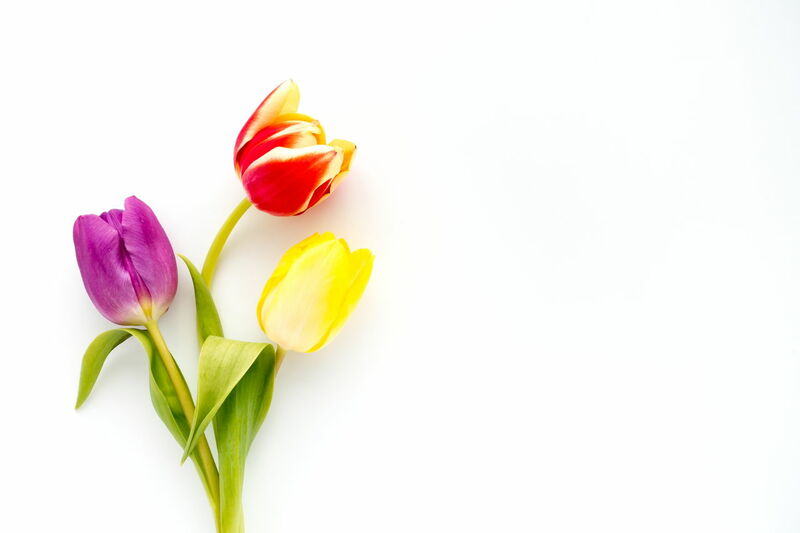 Tulips are spring blooming flowers. 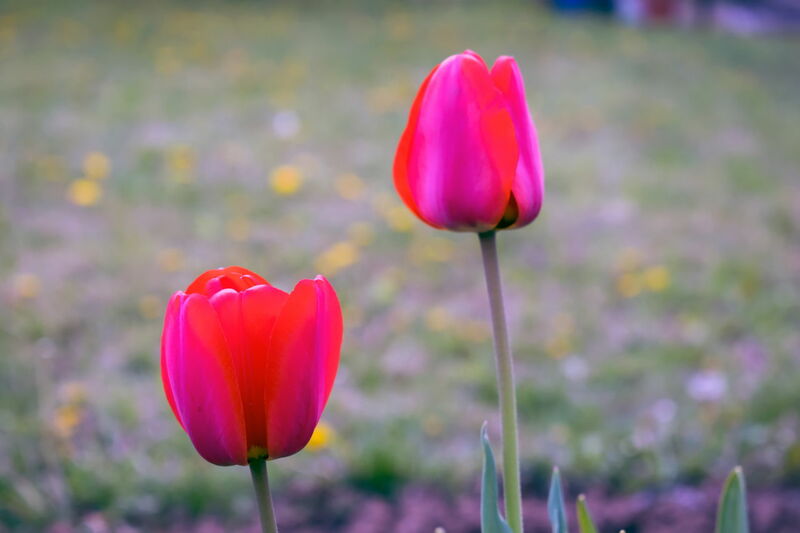 This means that they need to be planted in the fall when the temperature is mild but the ground should not be freezing or be covered in frost. 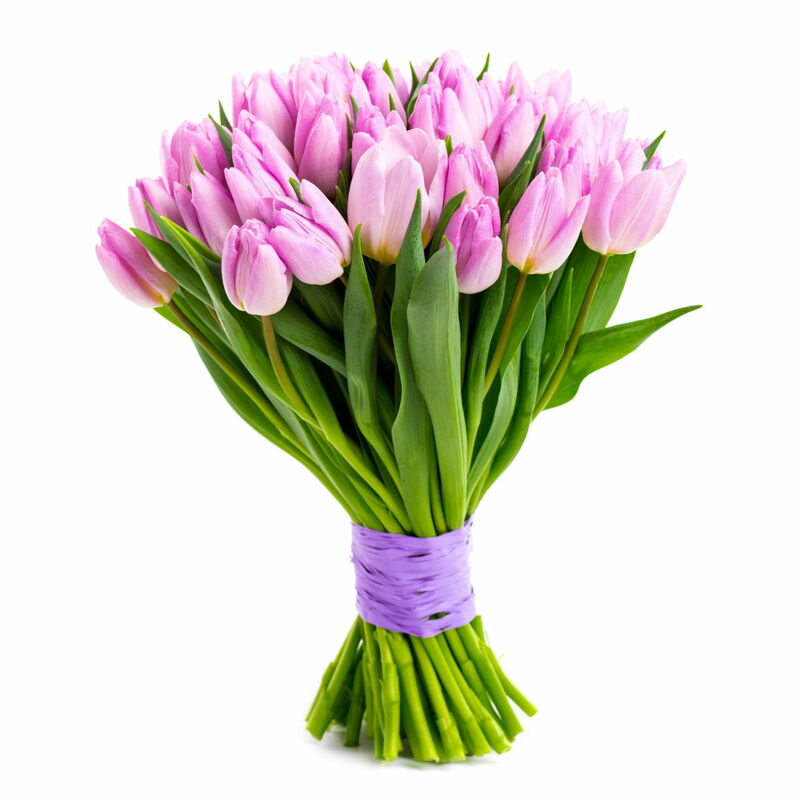 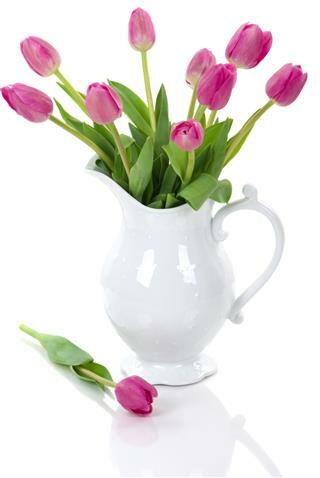 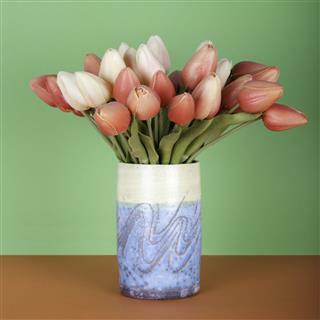 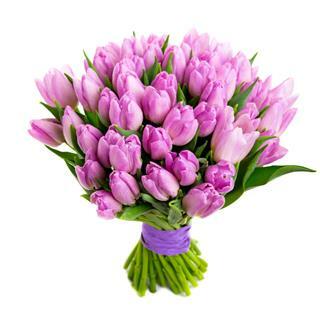 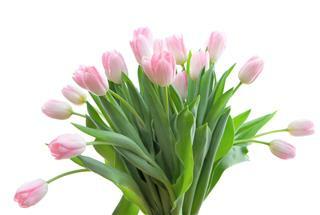 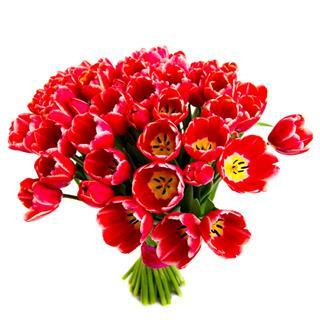 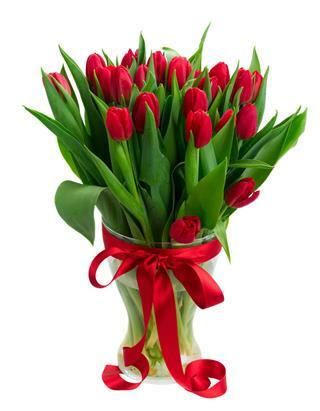 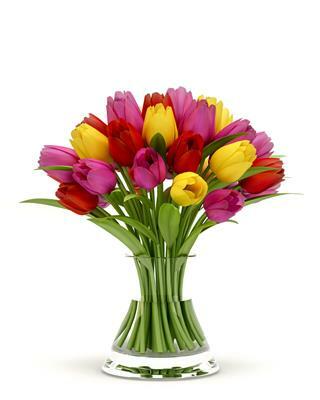 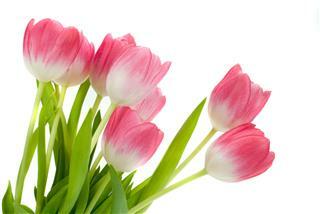 Tulips blooms for a very short period and the flowers wither within a few weeks. 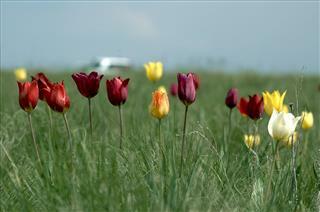 Their foliage starts to wither after the blooming period is over and they remain dormant. 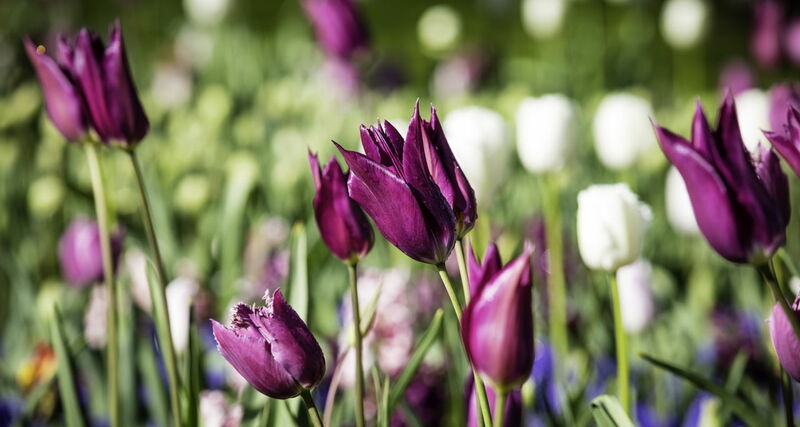 However it is possible to replant the tulip bulbs the next year if you are careful to preserve the bulbs and take good care of them. 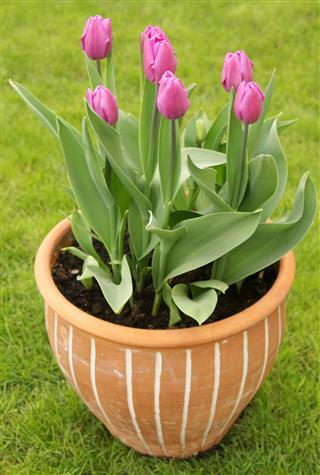 You can of course choose to buy new tulip bulbs for planting the next year. 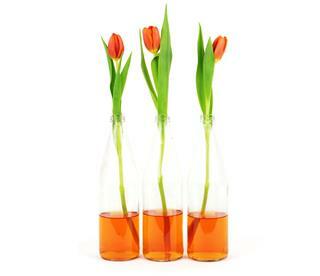 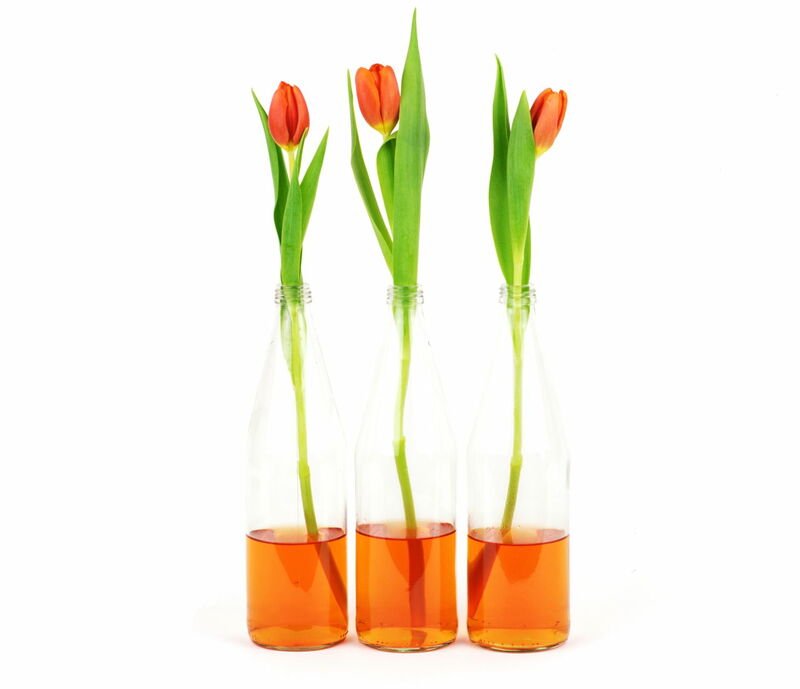 But why be wasteful when with some simple procedures you can preserve the existing tulip bulbs. Also taking care of the existing tulip bulbs after bloom will save you lot of time and efforts in replanting new ones. Once the tulip flowers have bloomed and the flowers begin to wilt, you need to remove the seed pod that is attached to stem of the tulip plant. You also need to get rid of any wilting and yellowing leaves from the plant. 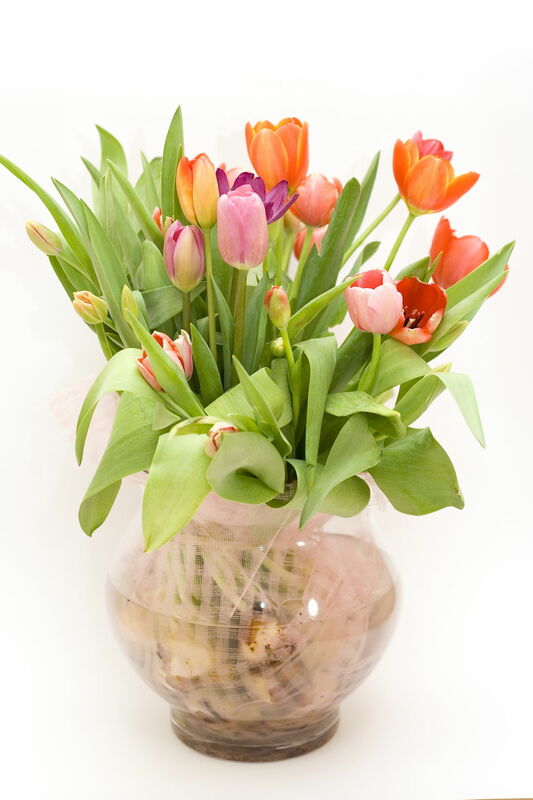 However make sure that the leaves and foliage are wilting or yellowing before snipping them off. This procedure of removing dead flower petals and leaves from the plant is known as deadheading. Deadheading plants deters the seeds pods from flowering again which in turn allows the bulb to get all the nutrients. 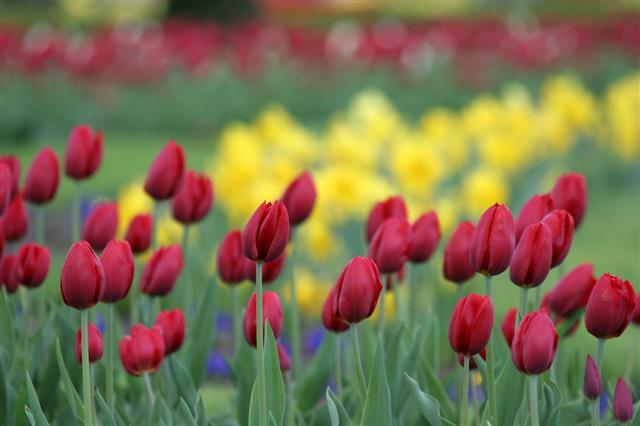 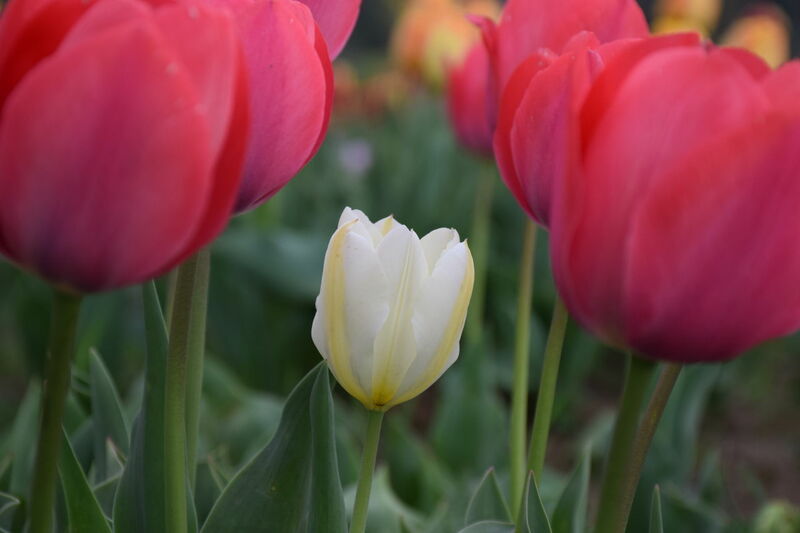 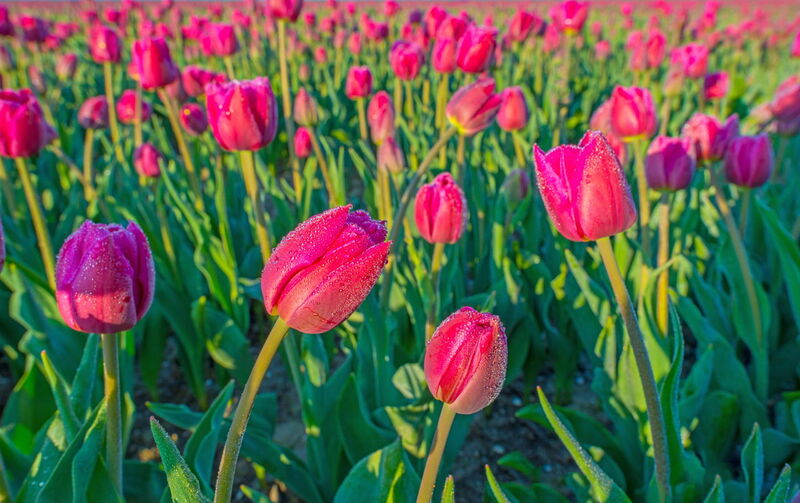 It is important that the tulip bulb gets all the nutrients so that it can regenerate and flower the next season. To deadhead a tulip flower bulb, first you need to wait until the petals of the tulip flower withers naturally. 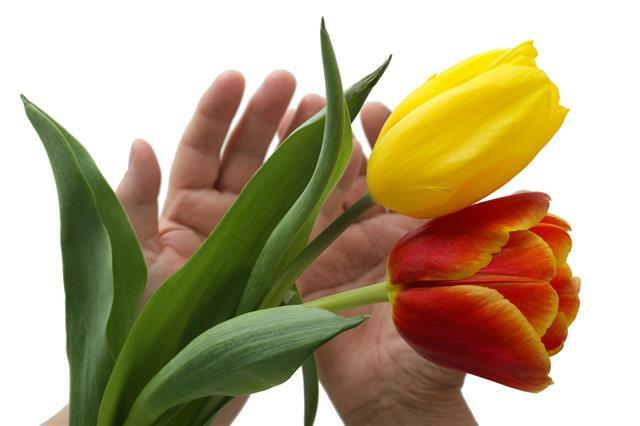 Please don't get tempted to pluck the flower. Let nature take its course. Once the petals have fallen off, you will see the seed pod of the flower on top of the stalk. 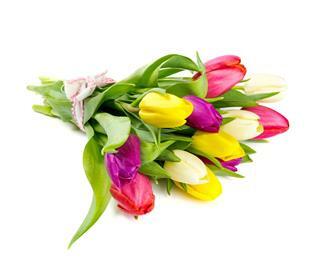 Snip it off with a pair of gardening shears. Make sure to snip the seed pod about one inch away from the top of the stalk. 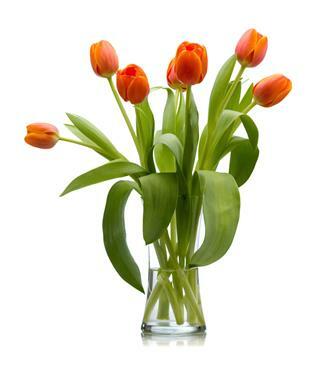 Over cutting the stalk is not recommended. 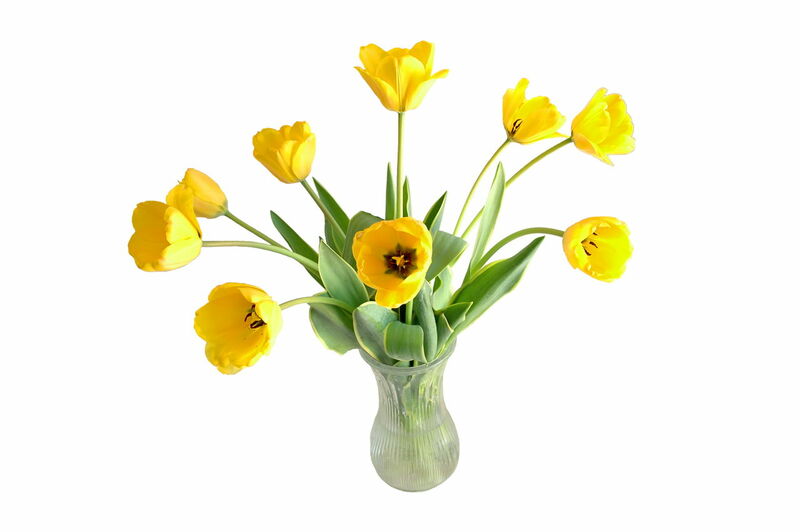 When the rest of the leaves and foliage begins to wither and dry up and the leaves turns yellow, it is time to snip off the leaves. Pull back all the dead and yellowing foliage away from the bulb and carefully prune the dead leaves. 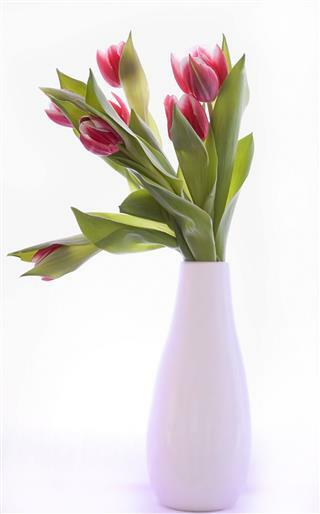 Take care not to damage the stem and avoid watering the tulip plant. 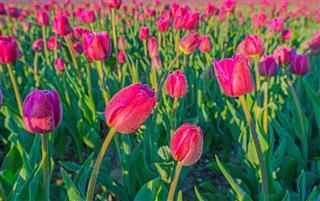 Once you are done deadheading the tulip plant, let the tulip bulb remain underground for a few months. During the subsequent summer you can dig up the tulip bulbs from the ground and replant them in the fall. 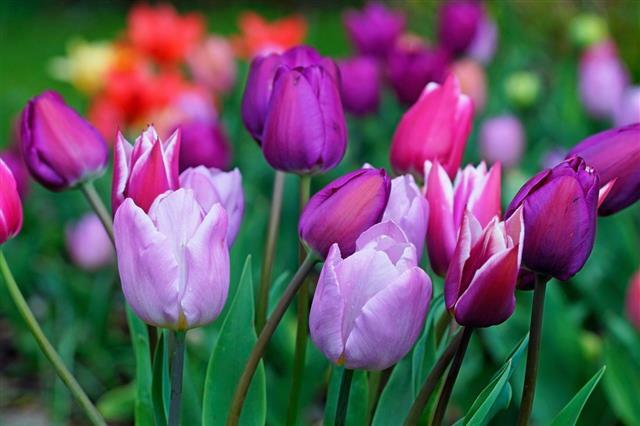 After you dig up the bulbs from the ground, spread the bulbs on a newspaper and allow them to dry. 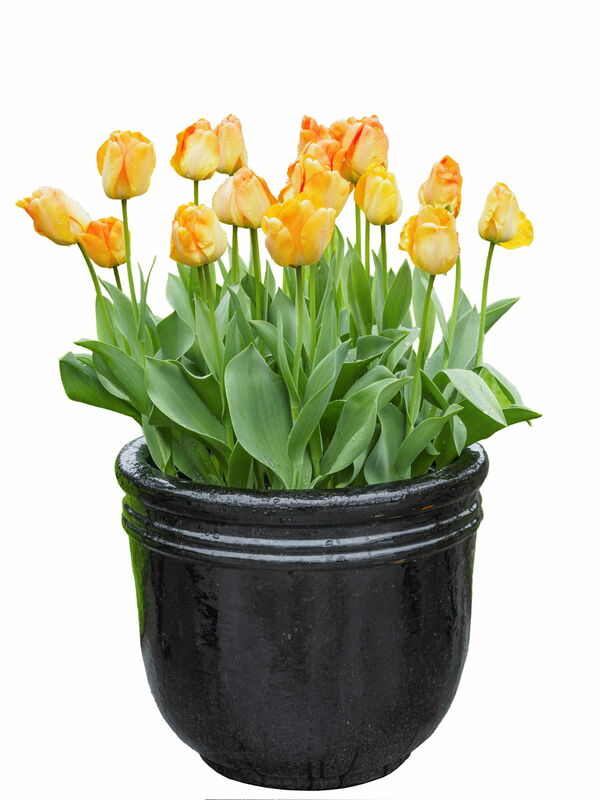 Store the tulip bulbs in a well ventilated and cool place until you are ready to plant them in the fall. Alternatively, you can let the bulbs remain underground, where they will remain dormant during the long summer and then bloom the next season. If you do go for this method of preserving the tulip bulbs, then make sure that they are "perennial tulips". 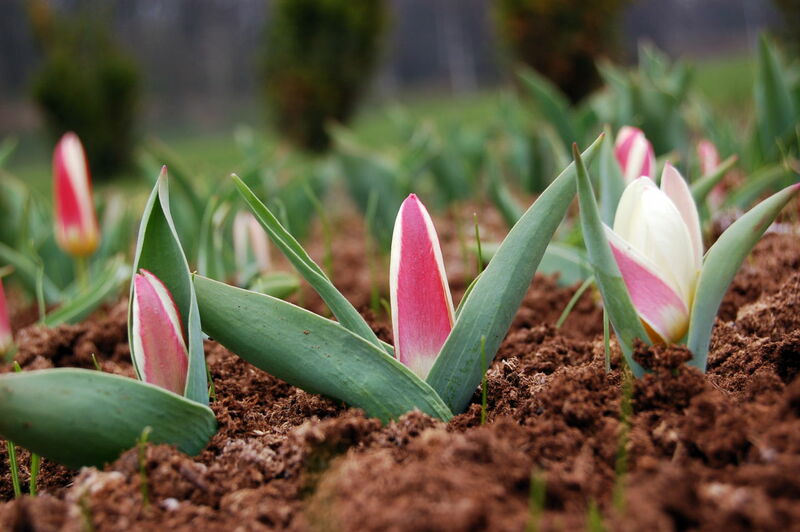 Knowing the method for taking care of tulip bulbs after bloom, will help you to enjoy the beautiful blooms for another year. Preserving and taking care of the tulip bulbs is not difficult, once you know how to do it.